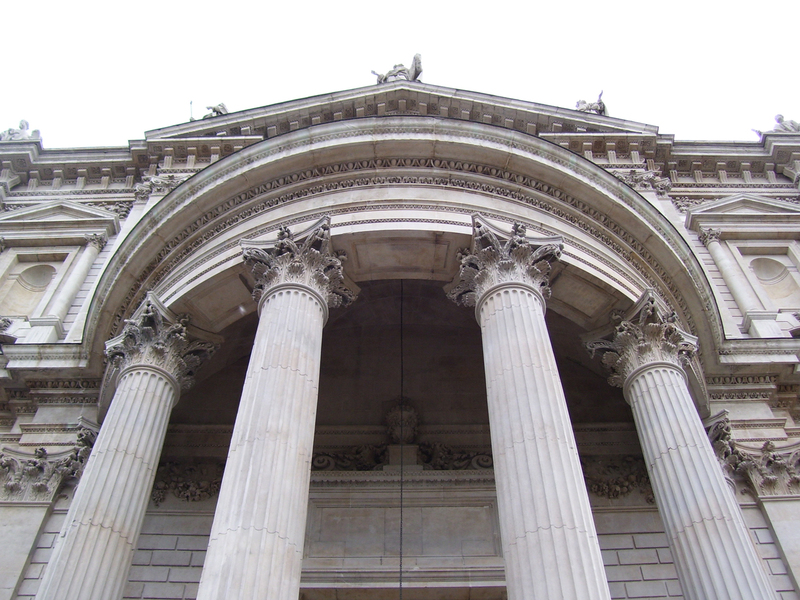 High-quality, principle-based education at a reasonable cost. A life-long appreciation for knowledge and faith. An understanding and appreciation of wisdom and beauty that are common to the human experience. An understanding of the unique founding of the United States and a chance to join that great conversation. Preparation for further study and entrepreneurial pursuits. A college degree required for today’s professional world, and the type of education and leadership skills needed to build tomorrow. Education within a wholesome religious environment. 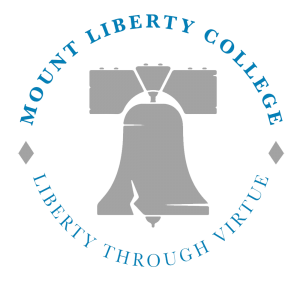 Mount Liberty College currently offers only one undergraduate degree, a BA in Classical Liberal Arts.